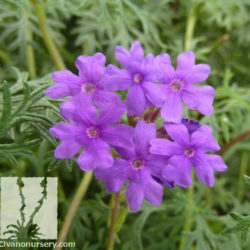 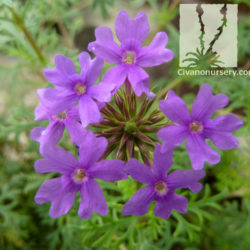 Moss verbena is native to South America, which means it’s no stranger to sun, heat or drought. 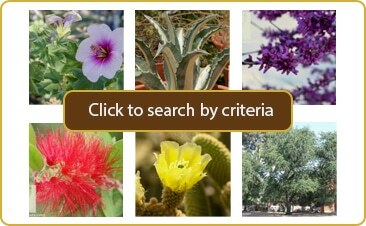 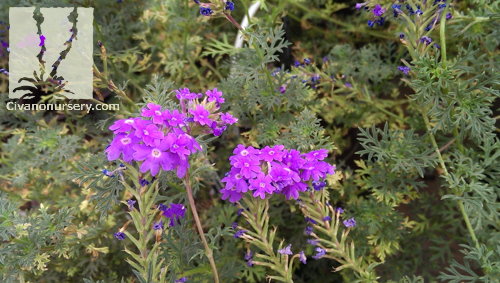 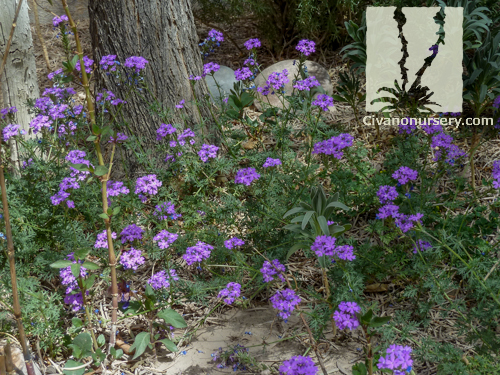 This hardy groundcover makes itself equally at home on slopes and banks, in rock gardens, and in planters and hanging baskets all over Tucson. 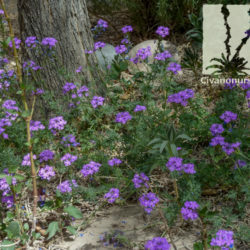 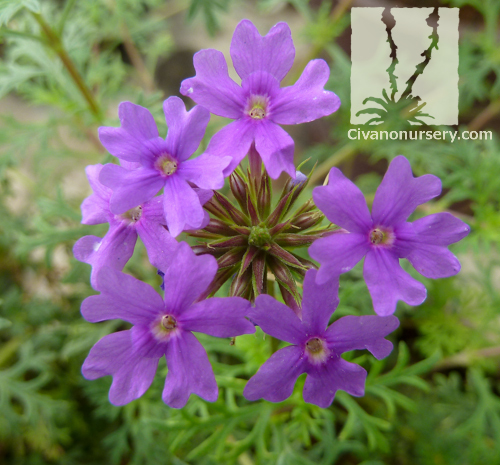 The tiny colorful blooms are borne in large round clusters on the ends of herbaceous branches and, though the purple varieties are most common, it can also be found in lovely shades of pink and white. 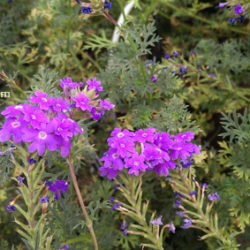 Regardless of their hue, butterflies find the bountiful flowers irresistible. Moss verbena’s deep green, fern-like foliage stays especially low to the ground when grown in full sun, and only reaches up to a foot in height when grown in shade.